rapper/singer/producer/ and song writer QUAN , who made his debut on Nas Double LP "Streets Disciple" . 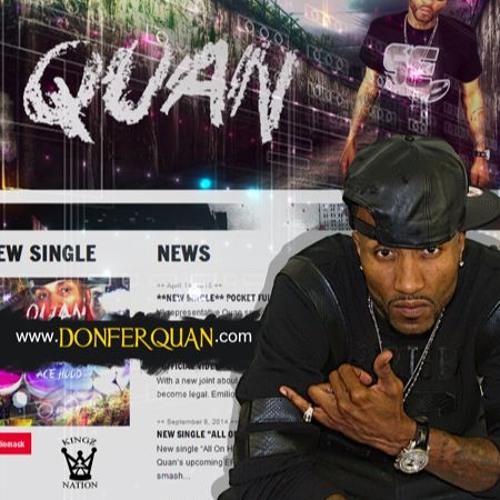 featured side by side on the hit Record "just a moment" Quan rapped and sung the chorus. One of the first artist credited with being able to rap & sing equally. Heres Donferquan's latest release.